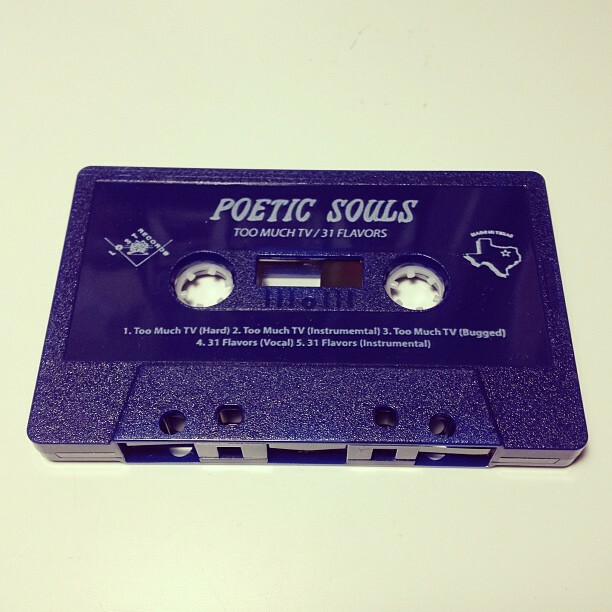 The official repress of the indie classic from underground Texas rap artists Poetic Souls! 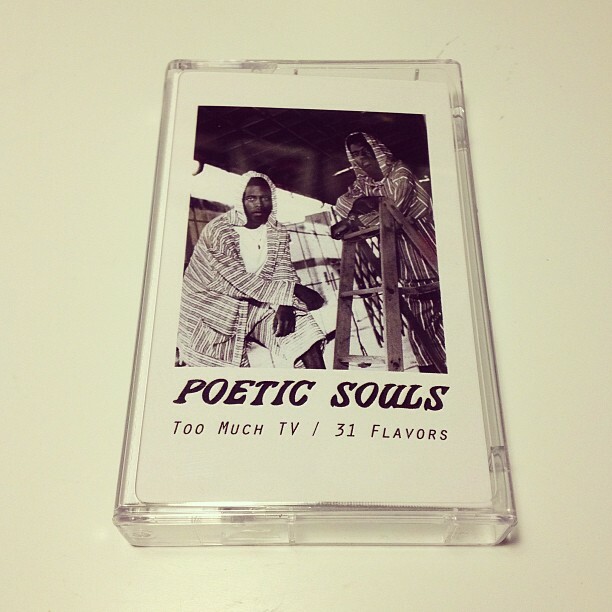 Originally pressed in 1992 this masterpiece has been brought back to life. From LOST RECORDS.